Breaking on Grafix Avenger is a story showing a new fault line breaking as the Old Guard and Beth Mason venture into new territory to undermine another City Council seat. 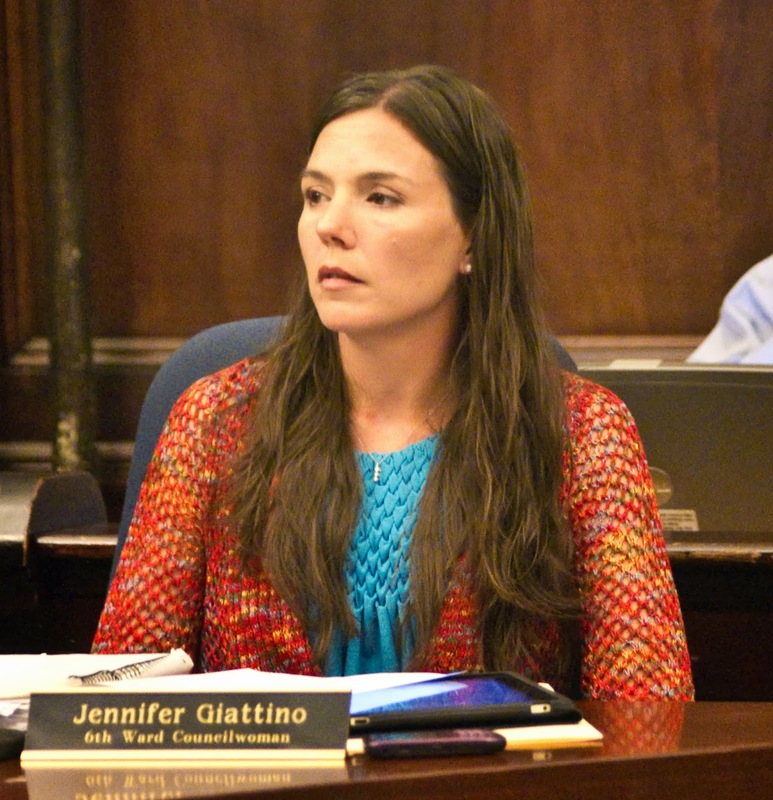 This time it's the sixth ward council seat of Councilwoman Jen Giattino in their sights. Her family displaced when their home was made uninhabitable after Hurricane Sandy saw them seek shelter four blocks uptown where they are spending tens of thousands of dollars in addition to the work to repair their home. At the last City Council meeting, Joe Branco went up in public portion under the guise of "concern" as a sixth ward Democratic committeeman expressing questions about her residency. Take a look at this performance in the short video below. Did you notice in the video how Joe Branco quickly went from showing concern to immediately asking if a "resolution was passed," allowing Councilwoman Jen Giattino to move after her home was destroyed? Joe Branco went from concern to a legal question on the council seat in less then two seconds flat. Do you think Joe Branco is deserving of an Academy Award? Play the video again and notice who has awoken from a coma? It's none other than Councilwoman Beth Mason who is orgasmically excited at the skepticism heard by Councilwoman Jen Giattino at Joe Branco's "concern." 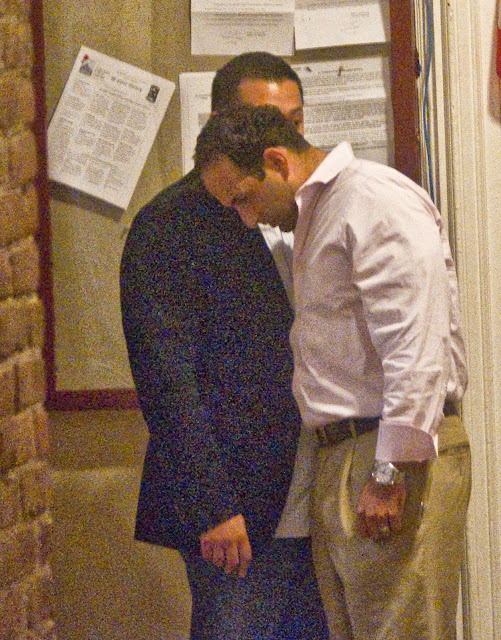 Councilwoman Jen Giattino clearly doesn't buy for a second the sixth ward's Democratic Committeeman's "concern." You can faintly hear her saying at one point Joe Branco should not approach her. As MSV understands it, Joe Branco hasn't approached Councilwoman Jen Giattino but there's word Councilwoman Beth Mason political operatives went to the Giattino's house on seventh street doing a photo recon. The plural operatives is not incidental. Plural as in Batman and Robin, Bonnie and Clyde, Jekyll and Hyde - husband and wife. So what would have Joe Branco working with Beth Mason? Here's a picture that will answer better than a thousand words. Councilwoman Jen Giattino's moving four blocks away with her home destroyed after Hurricane Sandy. A legal maneuver to see Councilwoman Jen Giattino off the City Council means critical HHA appointments (to save Carmelo Garcia and his gross insubordination) along with Zoning Board appointments could be made by a Beth Mason controlled council and all the goodies that goes with it. You know how the Old Guard loves goodies. Who would stoop to such a level after the Giattino family was already victimized by Hurricane Sandy? Talking Ed Note: Well after the November election should we expect another "legal action" by Beth Mason? Or will it be underwritten by the Mason family and put in the names of her or other political operatives?